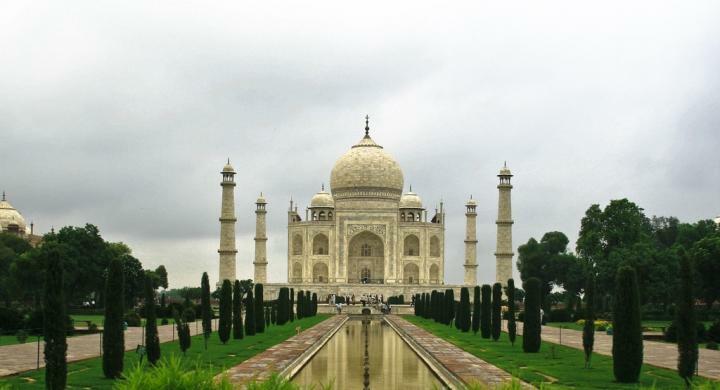 An ideal trip if you are short on time but want to enjoy with your partner the beauty of India then visit the icons including the capital New Delhi, the stunning Taj Mahal in Agra including fable pink city Jaipur. The beautiful city Goa by exploring its variables and itself. 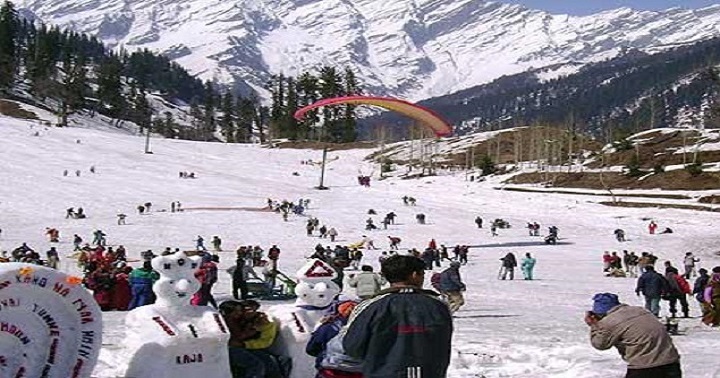 At time of your arrival to Delhi you will be met by our representative who will help you in check in out enquiries and will safely take you to the hotel. and assist you with check in formalities at hotel. In the morning after taking your proper breakfast one of our guide will pick you from your hotel and take you for sightseeing of Old & New Delhi. After taking your breakfast, you will be met by the luxury tours of India’s representative who assists you with check-out formalities. And after that your drive to Agra starts. After taking breakfast at hotel, you will be met by our representative who assists you with check-out formalities. You will then start your drive to Jaipur. Stop enroute at Fatehpur Sikri for guided tour of this ancient capital. In the morning after taking your proper breakfast one of our guide will pick you from your hotel for sightseeing of Jaipur. After leisurely breakfast at hotel, you will be met by our representative and assisted with check out formalities. You will then start your drive to Udaipur. After taking your breakfast at hotel, one of our representative will pick you form hotel ; assisted with check-out formalities and take you to the airport at the time of your flight via Mumbai. You are advised to explore city by your own as we will not schedule any specific activities for the day. So enjoy your rest of the day in beach and hotel facilities. After taking your breakfast, Later in the day you are met by our representative at your hotel and assisted with check out formalities, followed by transfer to airport in time for your flight to home. If you have time at your hand than you will enjoy visiting South of India and Combine it with any one of the below extensions and DISCOVER some of the many faces of INCREDIBLE INDIA!!! 13 night’s hotel accommodation on single / twin / double occupancy on bed and breakfast basis at all places, as follows or similar. Exclusively chauffer driven air-conditioned vehicle. 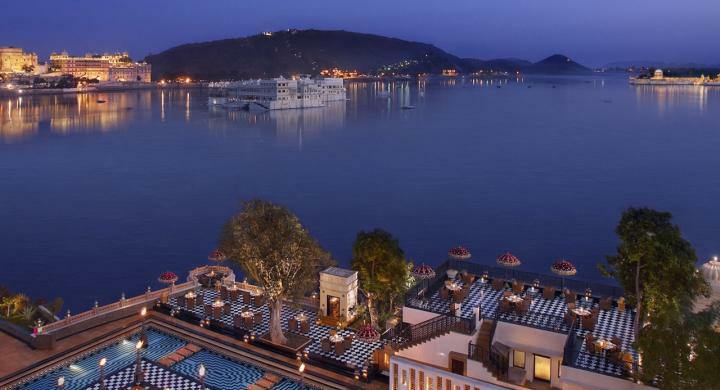 Special Honeymoon inclusions are a Private Dinner at the Oberoi Amar Vilas in Agra, and a Private Dinner on a floating Pontoon on the Lake Pichola in Udaipur. Services of English speaking local guides during city tours. 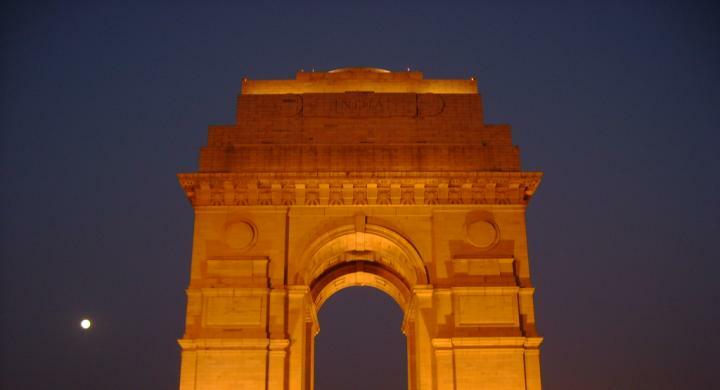 Entrance fees at the monuments mentioned in the itinerary. Cycle-rickshaw ride through the ancient bazaar of Old Delhi. Decorated horse drawn carriage ride to the Taj Mahal in Agra. Elephant ride / jeep ride at Amber Fort in Jaipur are included in our service. All current taxes are included in the above price. You can refer a friend.